Putting is the one area that all players can reach a high level of ability, granted it takes purposeful practice, it’s much easier than picking up 100 yards on your driver. Most players could save up to five strokes per round with better putting. This article will discuss the significance of the initial putter face alignment, consistently square putter face to the target line, and a few ways to ensure your alignment is correct. Putter face alignment is something that most players take for granted and think that they are “close enough” to make most of their putts. Considering we are trying to roll the 1.68″ ball into a 4.25″ hole with slope and sometimes with green speeds as high as a 12 on a stimpmeter, clubface alignment and speed are all we have. Speed is another discussion, but alignment is something that must be practiced and double checked often. I find that most players are “fairly” good at reading the break, but when aligning the putter towards the target line they are rarely consistent. Occasionally a student will ask, “is the alignment of the putter face at address mandatory for good putting?” and I always say that impact is the only thing that really matters. 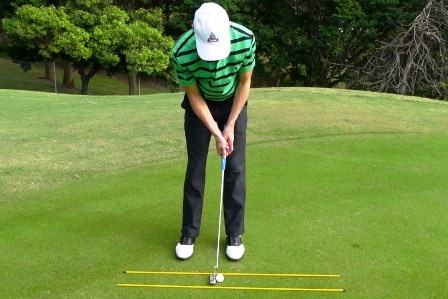 HOWEVER when the player has to manipulate the alignment of the putter face back to a square position at impact, typically this causes negative effects on the roll of the ball. When lining up the shaft of the putter with your forearms in your setup, you should not be taking a normal 7 iron grip. The reason is, when you are gripping a 7 iron, for right handed players, the heel pad of your left hand sits on top of the grip. In doing this, the putter sits at an angle to your forearm. 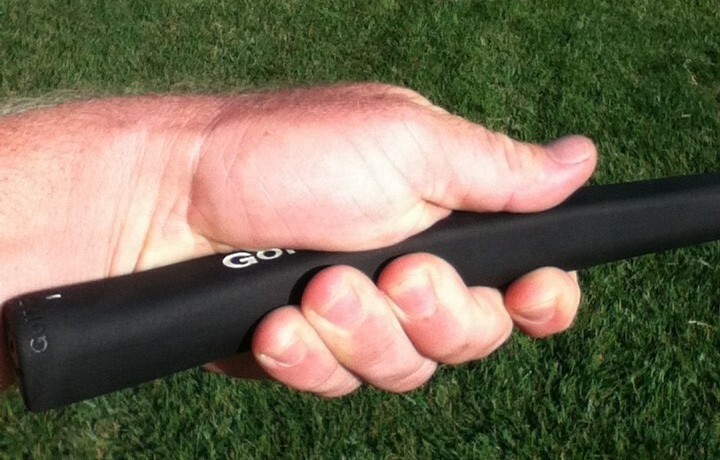 The way I teach the putting grip is to have the putter grip run more in the life line and the palm of your left hand. The left corner of the putting grip fits into the life line of your left hand, now the putter shaft and your forearm can match-up on the same plane. The reason so many players on the PGA Tour benefit from this type of grip and setup position is that it allows them to tilt their chest over the ball more, which in turn allows them to have less horizontal shoulder rotation in their putting stroke, which ultimately allows them to have less putter face rotation during their stroke. With less putter face rotation in the putting stroke there is a much higher probability that the putter face can return to the initial alignment position. Notice the Stroke Path and Rotation category below and how most of the face rotations are between 3 and 5 either way. This is a great thing to know about your stroke to ensure more consistent roll on your putts. 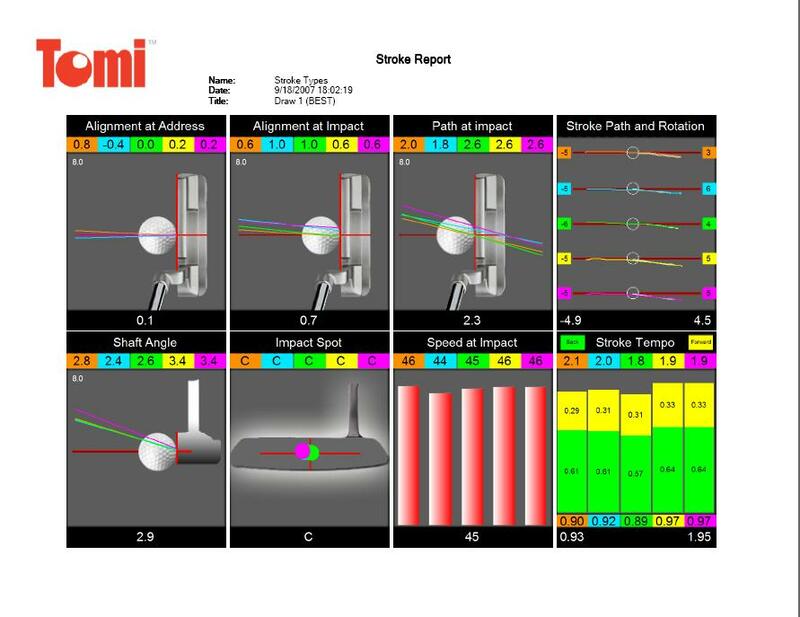 This program is a putting software I use to help players see certain things about their stroke. A straight 10′ putt will allow for a 1.0 degree face to target line variance and go in, so think about how important the face rotation is to the Alignment at Impact. To learn more about Tomi Putting sessions go to TOMI. When you look at the best players in the world and how they putt there are quit a few things we can draw from their setups and grips. Unlike a fullswing, we do not have the need to hinge our wrists in putting, so creating a grip that promotes proper setup is crucial. Notice this recent image of Billy Horschel at the BMW Championship and how his forearms match up with the alignment of the putter shaft. Not all players will be a carbon copy of this setup, but this is a great model to work off to find your individual setup. This setup also allows the player to release their hands correctly. When a players’ arms are not allowed to brace against their body and are in a straight position at the elbow, the player will typically open the putter face in the backswing and have to roll the face shut through impact. Imagine the odds of returning the putter face back to square when the face has significant face rotation in the backswing. 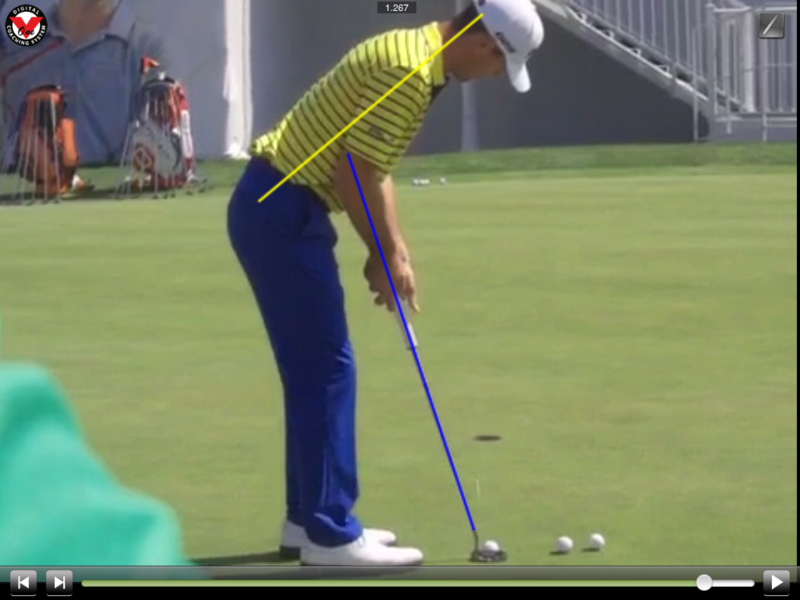 This all leads back to the grip and setup, this is why players should really take their time when setting up to a putt. You can see that the different amount of “toe hang” each of the putter have or don’t have. The putter of the left is a toe balanced putter and the other end of the spectrum on the right is a face balanced putter. All players are different and require different feels, so there is not perfect putter for everyone. The difference in a toe balanced and face balanced putter is the difference the the amount of face rotation that each of these two extremes promote. The toe balanced putters would promote an opening and closing of the putter face, where as the face balanced putter would promote less face rotation during the stroke. Each player should be properly fit for the different balances, length, grip type, loft and lie angle. These are all things you can pick up at a local hardware store and very inexpensive. Let’s look at the easiest of these tools, the alignment stick. As basic as this sounds you are going to find a straight up hill 5′ to 6′ putt, place two stick on the on either side of the target line the width of your putter. You would then take your putter and sit it in between these two stick perpendicular to the target line, then take a golf tee and lightly scratch the grass along the leading edge of the putter face. This will allow you to see a square putter face at address and if you miss the putt left or right you will get instant feedback about the clubface at impact. The reason I put the leveling laser on the list is because we are approaching winter and most players could really become great aimers of the putter through the winter. 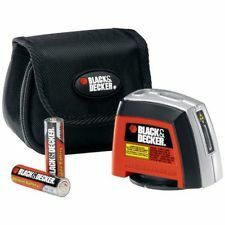 This is very simple, take the laser leveler and place it on the ground so you can see the laser hit a wall or hole you are putting towards. If you are unable to putt into a hole in the winter, just putt towards a wall and if you are putting into a hole indoors you might need a small white box behind the hole to see the laser. Once you have the laser centered on the hole or target, simple take your putter and place the putter on the target line and notice the laser should match-up with the alignment of your putter. This will also allow you to see the initial roll of the ball and if you were able to return the putter to a square putter face position.